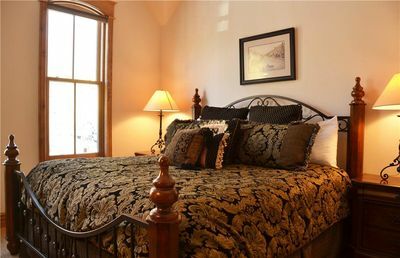 The River Mountain Lodge hotel room sleeps 2 people. 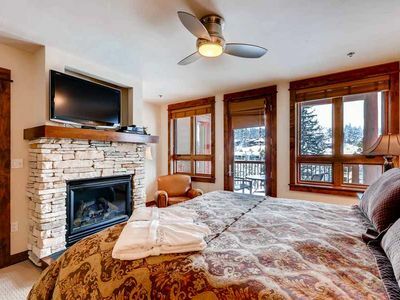 Featuring a full bathroom and a queen bed, this River Mountain Lodge Hotel Room is the perfect spot for a ski vacation. 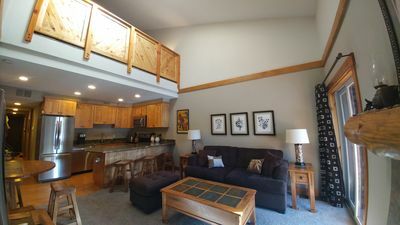 Guests have access to the pool and hot tubs. 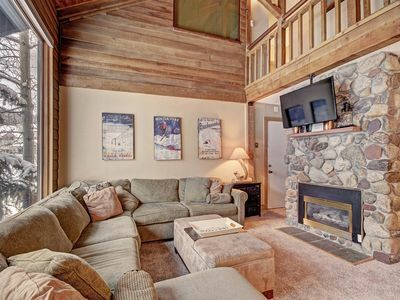 Call now to book this cozy getaway! 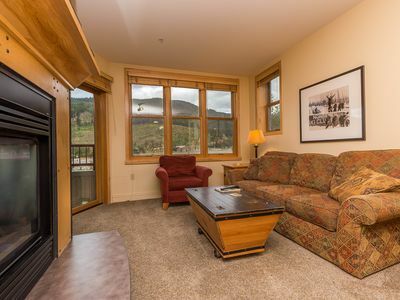 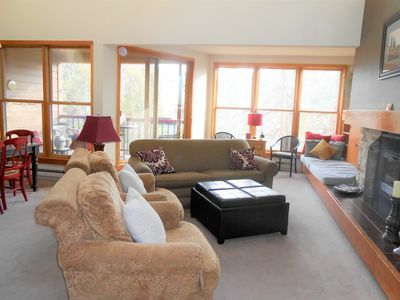 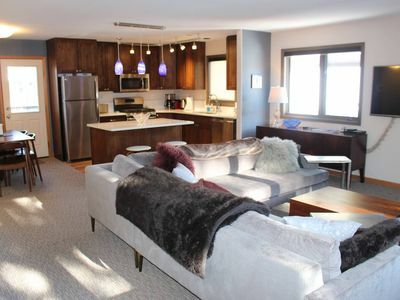 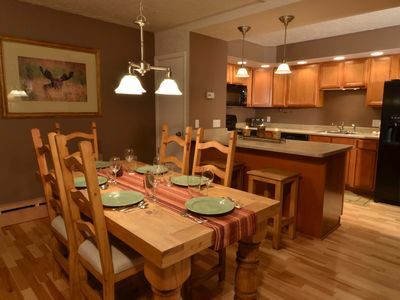 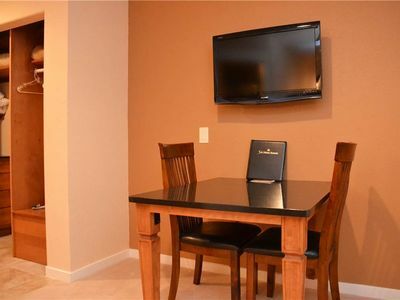 River Mountain Lodge has condominium luxury with hotel extras. 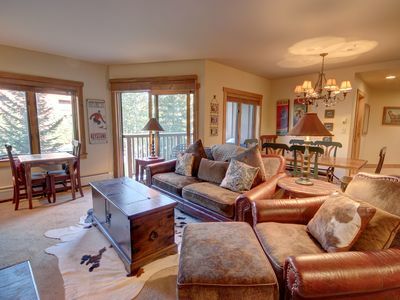 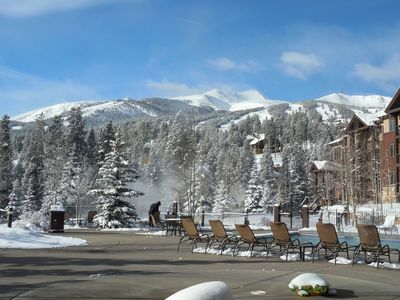 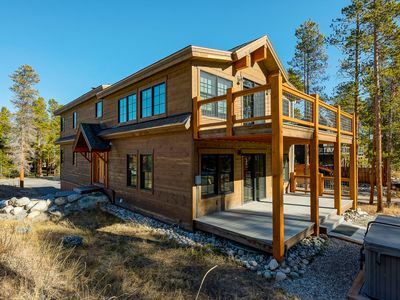 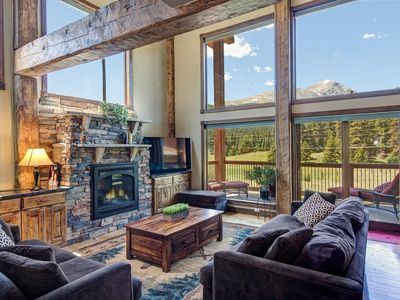 This lodge is located directly across the street from the Four O' Clock Ski Run. 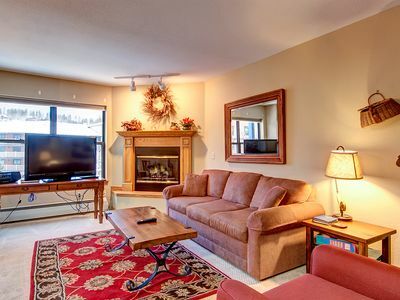 River Mountain Lodge offers convenience along with everything else you are looking for in a resort including an outdoor swimming pool, hot tubs, and health club facilities. 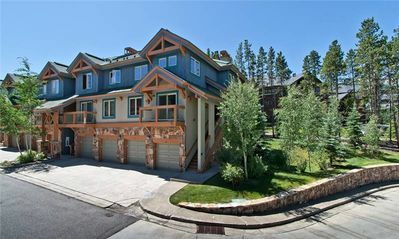 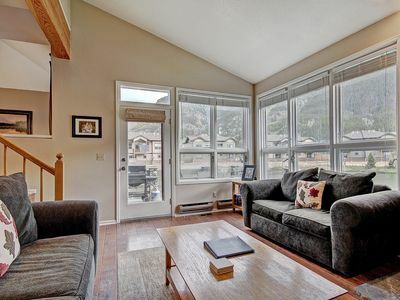 WD12 Private Mountain Town home Pet Friendly - with Great Views! 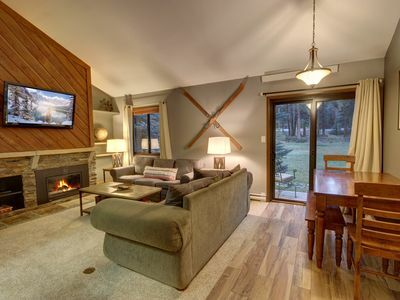 Broken Lance Chalet- On Bus Line, Minutes to Town!